With the UK's property prices continuing to rise (see chart) and the labor markets improving (see chart), the only major factor that could force the Bank of England to delay the first rate hike until next year is the slowing inflation rate. 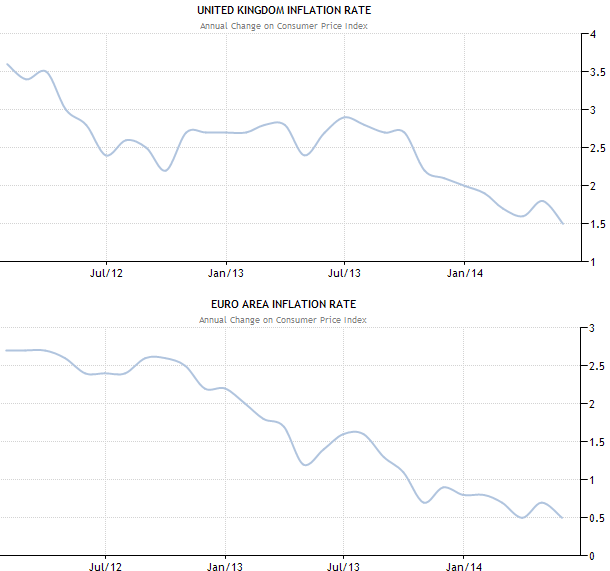 Part of the issue for the UK is the "contagion" from the Eurozone. 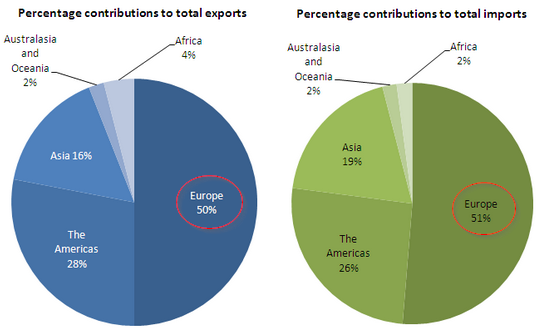 Half of UK’s trade is with Europe. It's hard for UK companies to raise prices when you have disinflationary pressures and declining labor costs across the Channel.